Below is an excerpt from 1 of the 3 articles from the 2018 National Collegiate Roller Hockey Championships Event Program. Spring is in the air, which means the world of collegiate roller hockey is ready for another NCRHA National Championships. 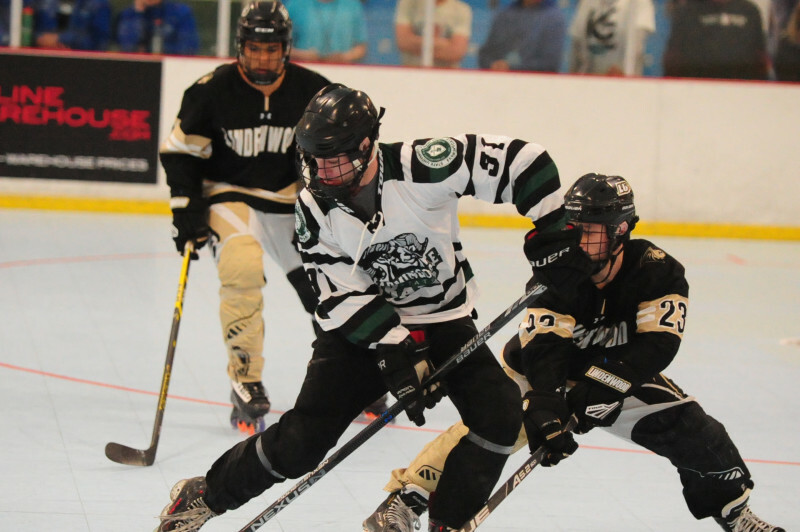 This edition of the tournament is the 20th ever National Collegiate Roller Hockey Championships, a milestone for an event that has seen thousands of players, coaches and families become part of the excitement. 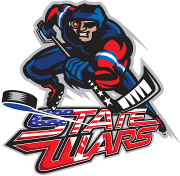 This year, the world of collegiate roller hockey descends on Fargo, North Dakota. There are a multitude of things to watch for both out on the floor and around town, but we are going to focus on the games for now. 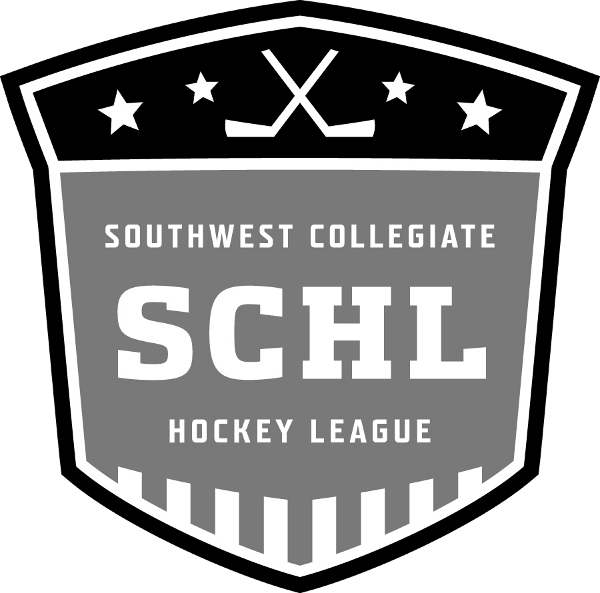 Here is a glimpse into a few of the storylines, as well as the favorites and contenders across all four divisions (D1, D2, D3, and Junior College). In D1, there are a few teams at the top of the pack. Last year’s National Champions, the Farmingdale Rams, return to Fargo with a strong core, a trio of freshmen standouts (Jake Corso, Joey DiMartino and Max Halvorsen) and ECRHA leading scorer Tyler Kraft — it’s safe to say Farmingdale is poised for another run yet again. Did we mention Dustin Muccio-Schrimpe? The Rams’ goalie is one of the best in the league. The talent runs deep in Long Island. This year, the Rams won their second straight ECRHA Conference Championship and went 21-1-0 overall in the process. The one team to knock them off? The Lindenwood Lions. Lindenwood, the winningest program in NCRHA history, has ten Division 1 National Championships to their name, but the Lions are still looking to for their first championship win since 2014 despite plenty of close calls the past few years. This season, the Lions returned most of their roster and have been led by a core group of defensemen in Jalen Krogman, Cody Page, Adam Swims and the goaltending tandem of Jacob Robinson and Paul Town. Freshman Nick DellaMorte led the Lions in scoring, with 33 goals in 23 overall games, a nice boost to fill the void left after last season’s top scorer, Trenton Matteson, graduated. The remainder of Division 1, Divisions 2, 3 and Junior College are also represented in the program article. Check in Friday for an excerpt from the 2nd article (out of 3)!